The Spring Madness Package includes a 2-night stay, full Irish Breakfast each morning and dinner on a night of your choice. 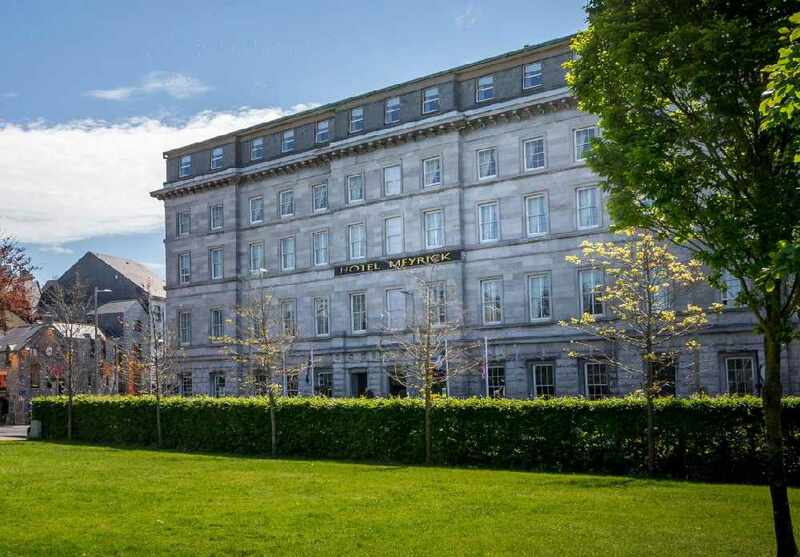 Hotel Meyrick - Galway’s most luxurious 4-star city center hotel – ideal for a city break this Spring! Enjoy all that Galway city has to offer, just a minutes’ walk outside the Hotel door.